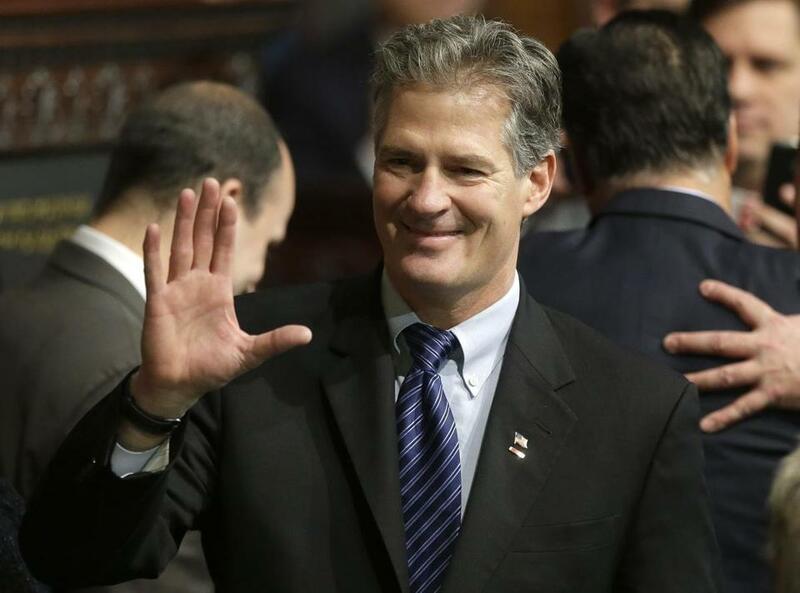 The US Senate confirmed former US senator Scott Brown to serve as ambassador to New Zealand and Samoa by a wide margin on Thursday, prompting Brown to reach out to a former rival in gratitude. In a statement to The Boston Globe, Brown said that, had it not been for US Senator Elizabeth Warren, who beat him in his 2012 re-election bid, President Trump’s choice to represent the country in the Pacific would still be languishing in the committee process. “It goes to show what can happen when the two sides join forces and work together. My wife Gail and I are eager to begin our service,” he said. The Senate confirmed Brown on a 94-4 vote. Warren and Brown had a sometimes acrimonious 2012 campaign. But Warren came out strongly in favor of Brown winning the nod for Wellington, New Zealand. Warren had also spoken in favor of Brown serving as Trump’s veterans affairs secretary, a post for which Brown was considered. Brown endorsed Trump shortly before the New Hampshire primary, which Trump won. He hosted him in Boston for a June fund-raiser last year.